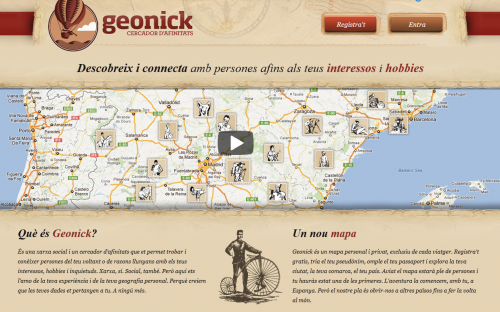 Geonick, is a social network dedicated to connecting like-minded people of same interest and hobbies. 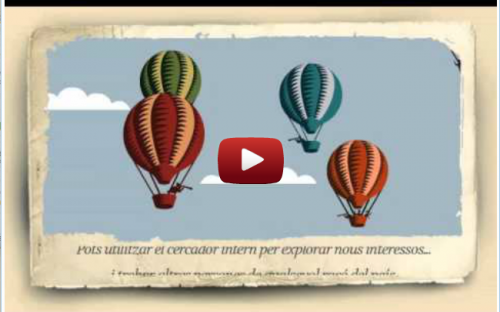 The task of inLab FIB in this project is to make the layout with a defined graphic design, which includes styles and images. This social network has been developed with an open source, scalable and customizable content management system for social network creation called Dolphin - Smart Community Builder. Dolphin has hundreds of features, plugins, modules and tools. Dolphin uses a template structure with CSS (Cascading Style Sheets) to describe the semantics of the presentation, it is for this reason inLab’s job is to create and modify these templates necessary for the web layout of the design provided by Geonick. Geonick Finder SL is a company that specializes in the design, development, production, integration and maintenance of services, products and solutions related to electronic communications and information technology. 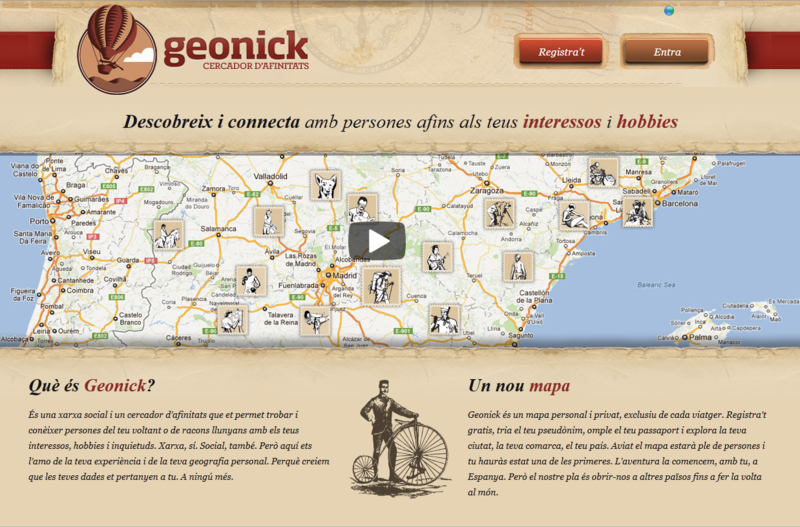 Geonick, xarxa social d'afinitats abanderada de la privacitat dels usuaris. Published in El Periódico. September 7, 2012. 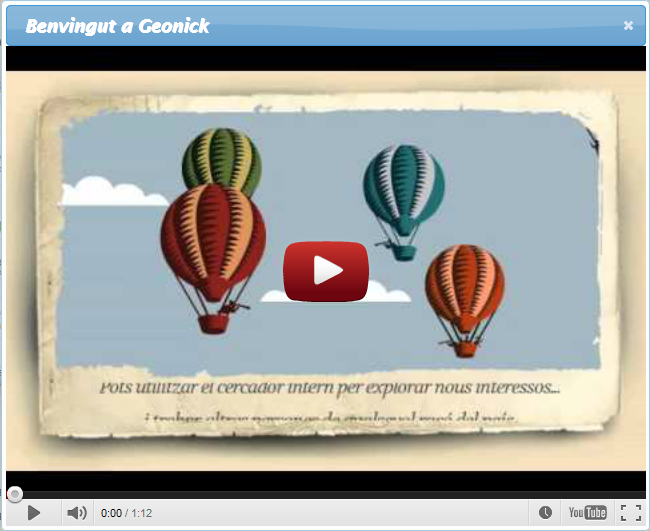 Geonick, cercador d'afinitats. Video available at TV3 online.